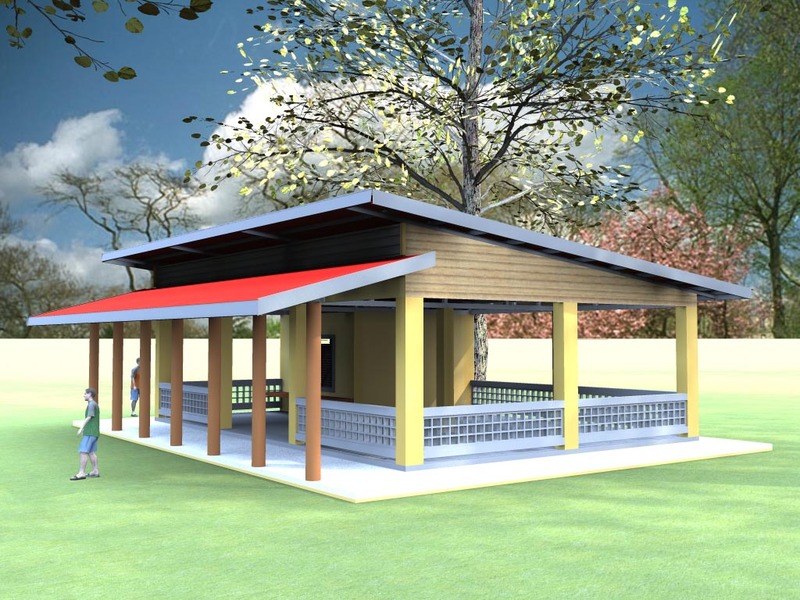 Regarding the project “50 Years 50 Schools”, which was completed in 2014, Ajinomoto Foundation saw the importance of the program and wanted to continue supporting and building canteen for schools, and to enable students to have hygienic and sufficient meals. 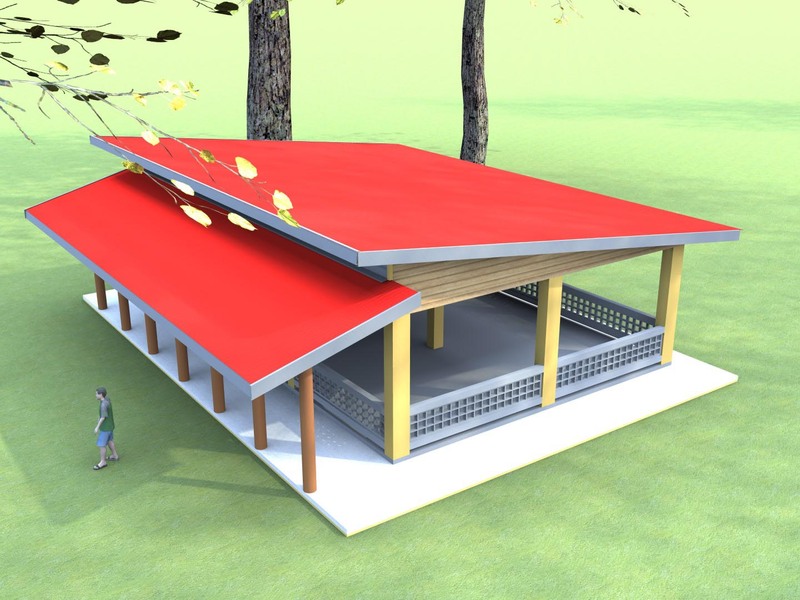 These would lead to better mental, physical, and emotional development of the students and the Thai society. 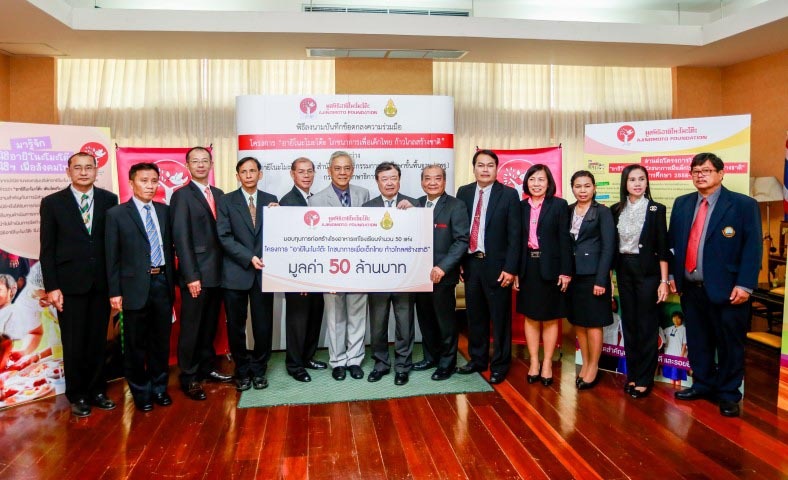 Financial support to build the canteen in 50 schools across Thailand, which lack or do not have a canteen. 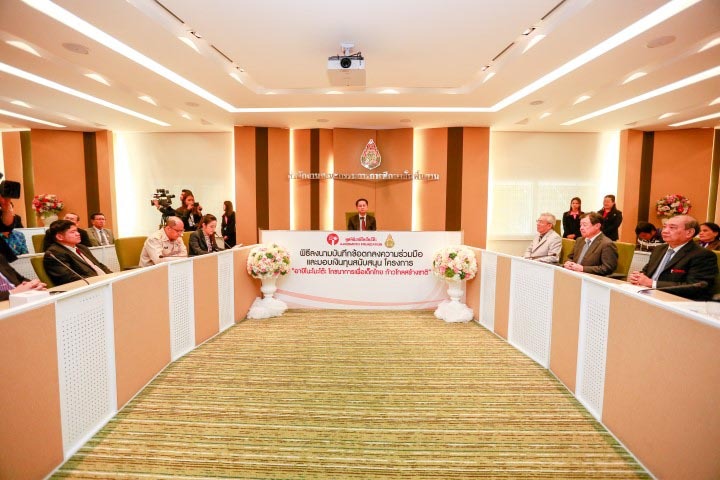 The budget is 1,000,000 Baht per canteen or a total of 50 million Baht. The duration of the project is 5 years, from 2015 to 2019. Nutrition training program and courses for teachers and staffs at the school. 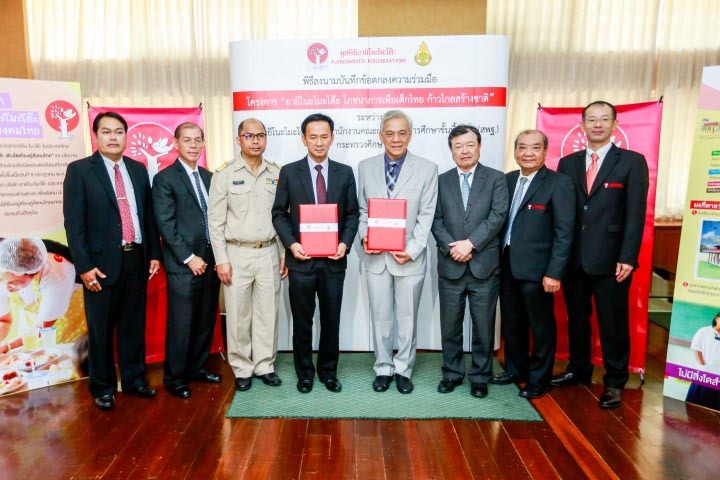 The project was signed between Ajinomoto Foundation and the Office of the Basic Education Commission, Ministry of Education. The ceremony was held at a meeting room, OBEC 1, OBEC Tower 4, at the Office of the Basic Education Commission, Ministry of Education on 10th February 2016 led by Dr. Sakarindr Bhumiratana, Chairman of Ajinomoto Foundation, and Mr. Karun Sakulpradit, Secretary General of Office of the Basic Education Commission together signed the agreement with the board of directors of both sides as witnesses.